A beautiful flower provides sensual pleasure to the beholder, from its aromatic smell to the delicacy of its petals. Since the earliest days of humankind, flowers have been an inspiration to poets and painters alike. People have painted them on ancient cave walls, glorified them in myths, and used them as symbols of many varying religious and political ideals. Our world is full of the history and qualities of flowers—they are woven into the very fabric of each nation and generation’s culture, mythology, and folklore. Legends of the Flowers, the eighth volume of Unicorn’s In Arcadia series, explores the captivating stories behind some of our most popular flowers, such as lavender, forget-me-nots, marigolds, and thistles. 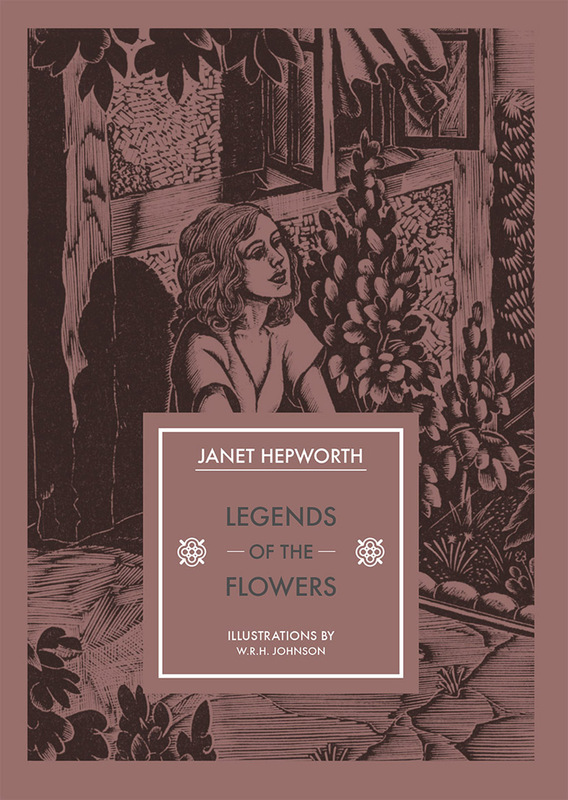 With thirty-four charming woodcut illustrations alongside the text, this is a wonderful addition to the series, perfect for gardeners and anyone interested in celebrating the natural beauty of flowers.